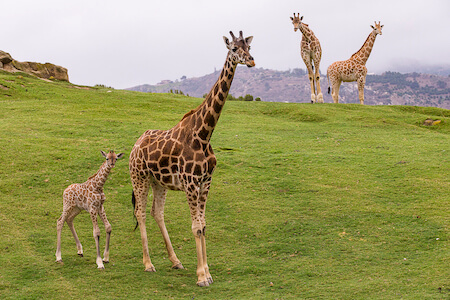 With mild weather and an abundance of kid-friendly attractions, it's no wonder San Diego is a top destination for families. 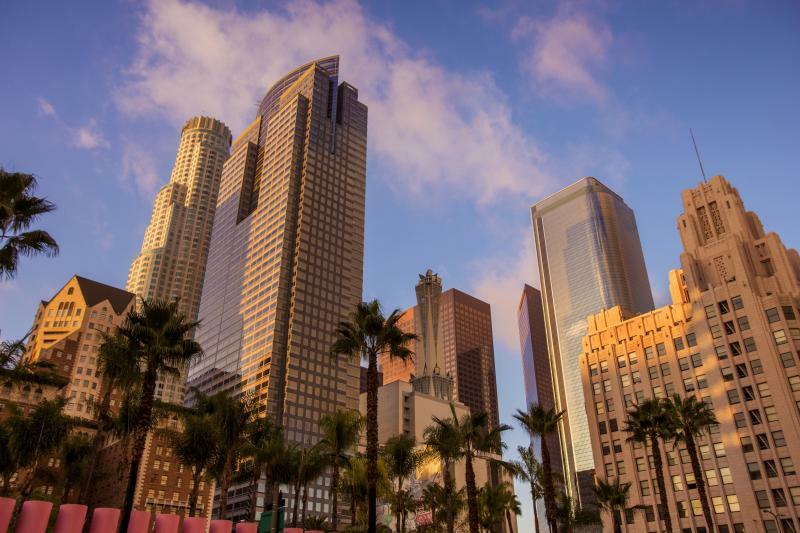 The city — nestled along the Pacific Coast and the border of Mexico, 120 miles south of Los Angeles — boasts some 70 miles of beaches and coastline, a number of world-class attractions, and plenty of shopping, sports, outdoor entertainment and nightlife. 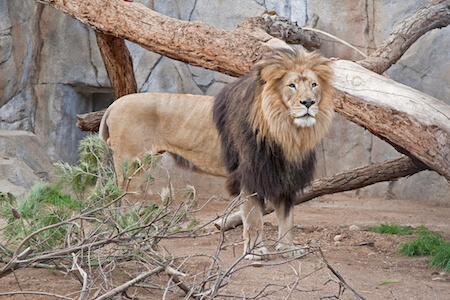 While children will no doubt be drawn to its three biggest attractions, SeaWorld® San Diego, the San Diego Zoo® and LEGOLAND® California, parents will enjoy soaking up the food, history and culture of Balboa Park and Gaslamp Quarter. 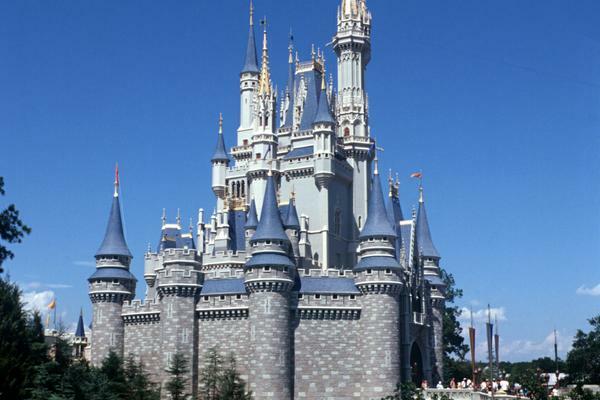 While visiting the main attractions doesn't require the same detail of planning as, say, a trip to the Disneyland® Resort or even Los Angeles, just a little bit of planning for your San Diego trip will yield maximum returns. 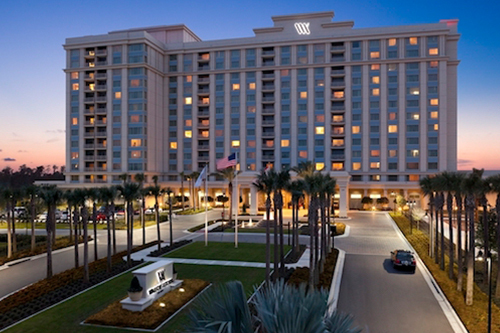 Use this guide as the starting point for your San Diego family vacation planning! Don't forget to check out our San Diego Crowd Calendar! 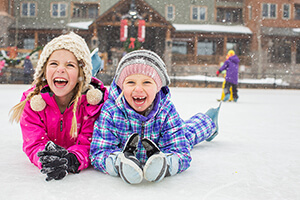 Thanks to nearly year-round pleasant temps, there isn’t a bad time. July, August and September are the sunniest and warmest months. Theodor Geisel, better known as Dr. Seuss, wrote most of his children’s books in San Diego’s seaside community of La Jolla. Take the trolley! 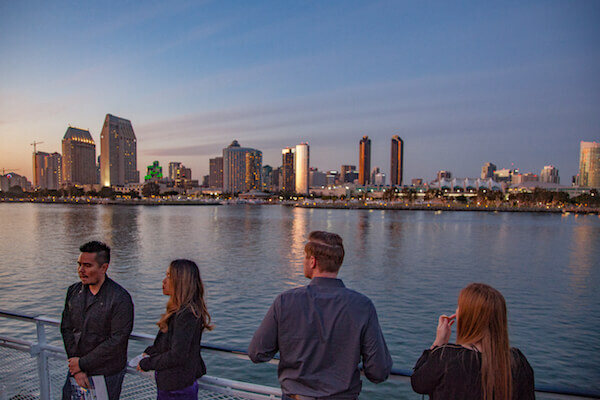 You can hit up many of San Diego’s most iconic spots on the hop-on, hop-off trolley and leave the driving to someone else. 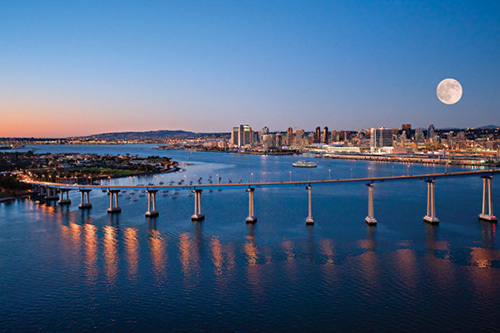 With its pleasant temps, San Diego is a popular year-round destination. 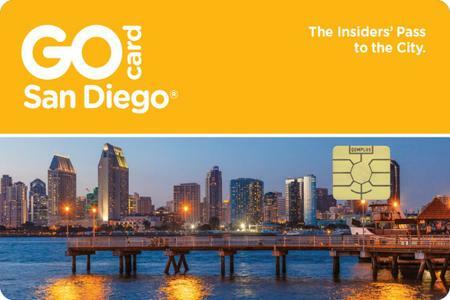 We've put together this guide to help you determine when to visit San Diego. 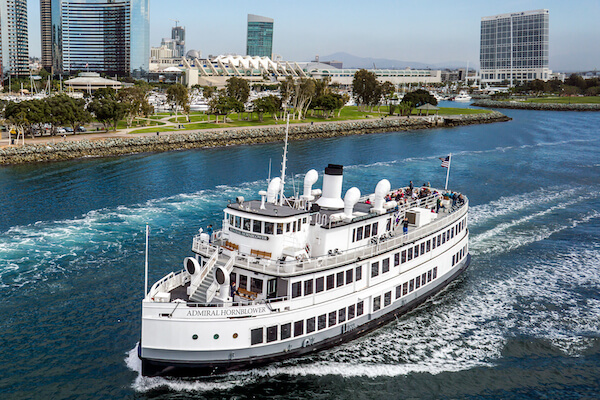 San Diego transportation is fairly easy in this beach town that has grown into a thriving metropolis, with many options for getting around. 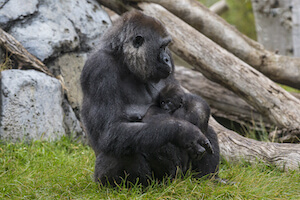 Nature- and animal-loving families will be especially impressed with all of the options of what to do and see in San Diego. 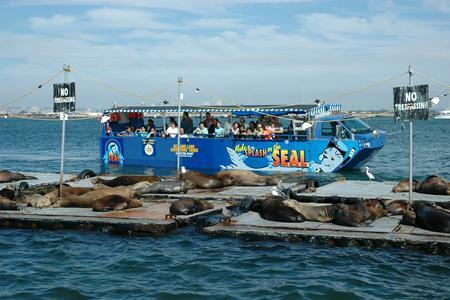 SeaWorld San Diego is known for its animal shows, exhibits and rides. 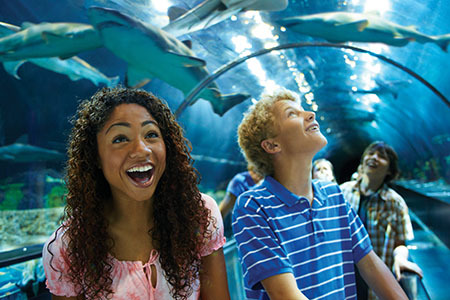 You will need to do a little planning to maximize your time at SeaWorld San Diego. 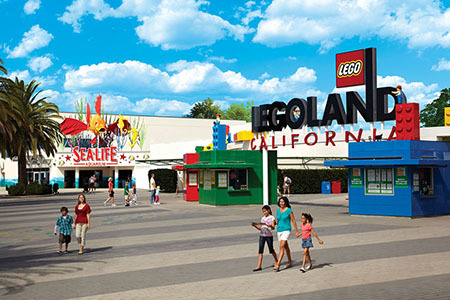 We created these LEGOLAND California tips so you can make the most of your day, but don't be surprised if your kids find a spot they love and don't want to leave. 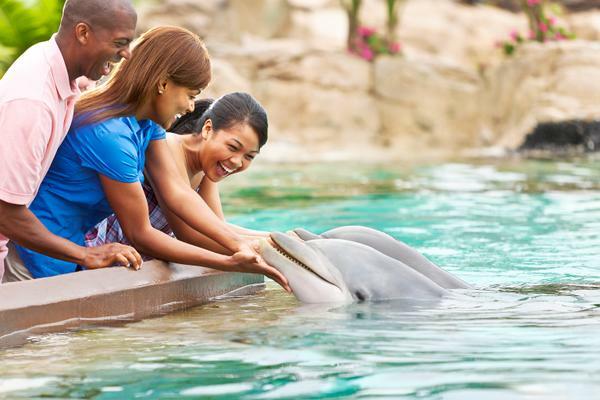 It's one of the family-friendliest theme parks we know, but there are quite a few SeaWorld San Diego height requirements that parents should know about. So much splashing fun to be had at SeaWorld San Diego! Not sure where to start? Hop over to our favorite SeaWorld San Diego Shows and Attractions. 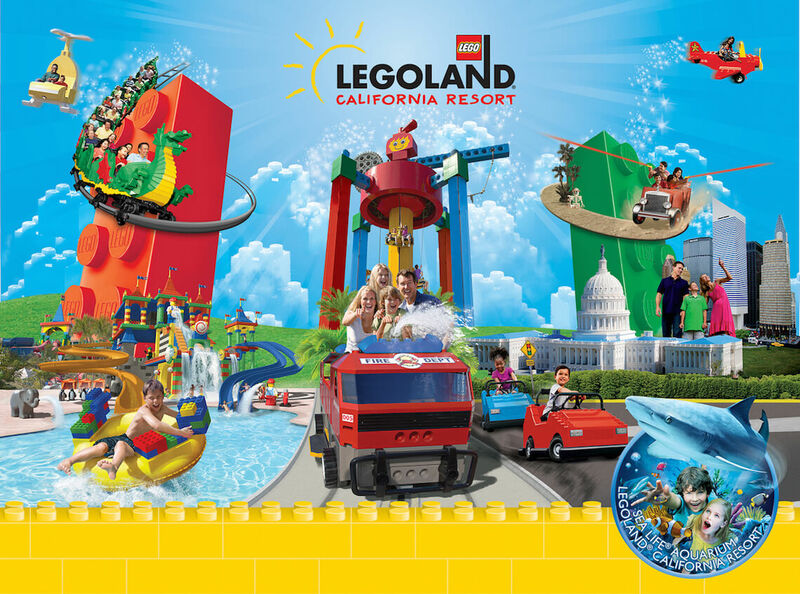 There are plenty of not-to-miss LEGOLAND California attractions and a handful of "pink knuckle" rides, and all of them are kid approved. 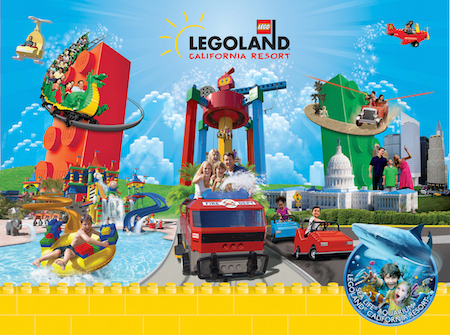 California has so many theme parks to choose from! Need some help choosing? 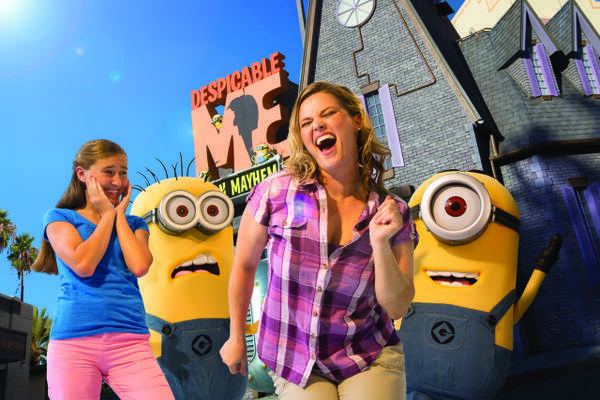 Check out our guide to best theme parks in California by age group. 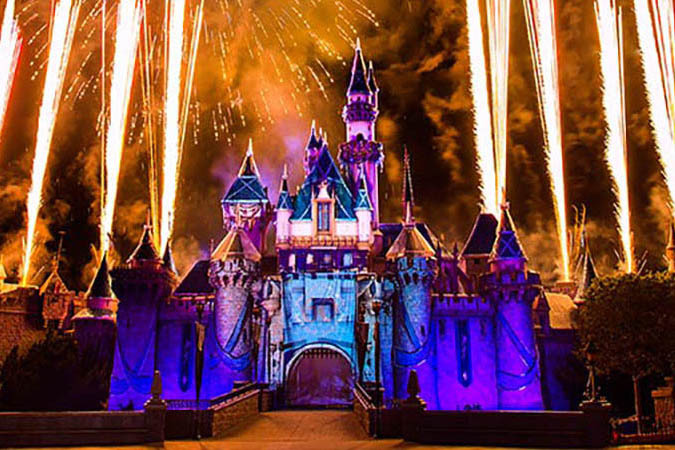 A few weeks ago we wrote about Disneyland special events, and today we wanted to take a look at all of the Southern California theme park special events.